The chef of the house will prepare you with the utmost diligence according to the season. 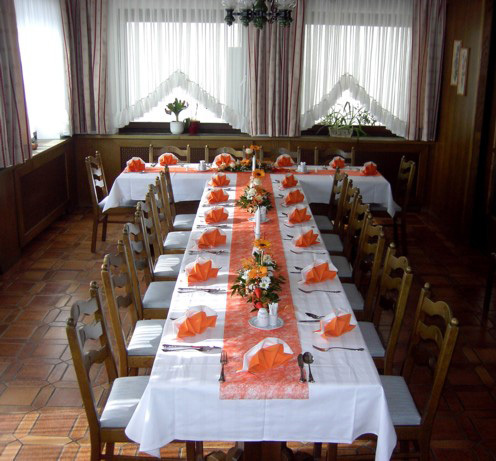 We can create special menus for individual events or groups at any time. In our house you will find a nice, sunny, quiet garden, where you can relax and enjoy. 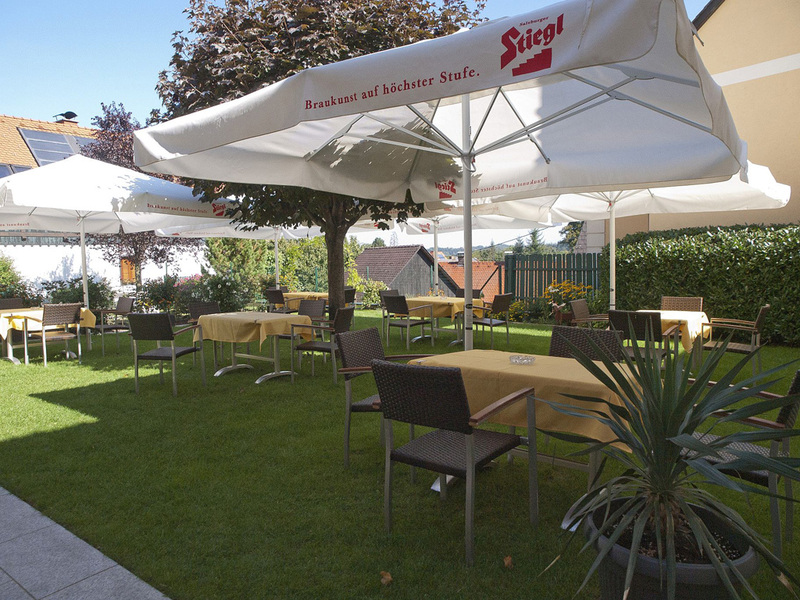 A restaurant in which Styrian delicacies and regional dishes are served - a meeting place for spoiled gourmets. 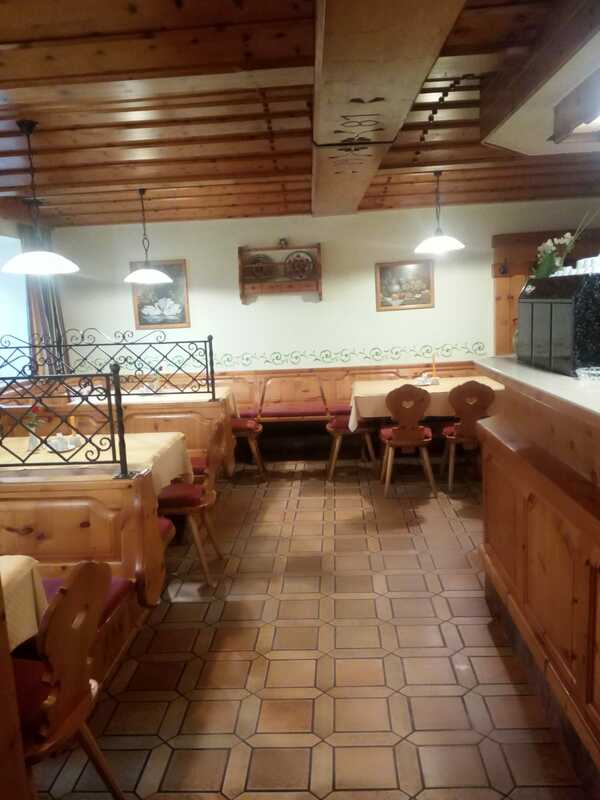 In the rustic Zirbenstüberl, comfort is given in a rural atmosphere. The best food is a glass of wine from our region. 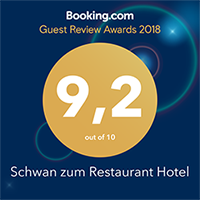 This is recommended and served with much love and care. There is also a seminar and meeting room with modern equipment at your disposal.